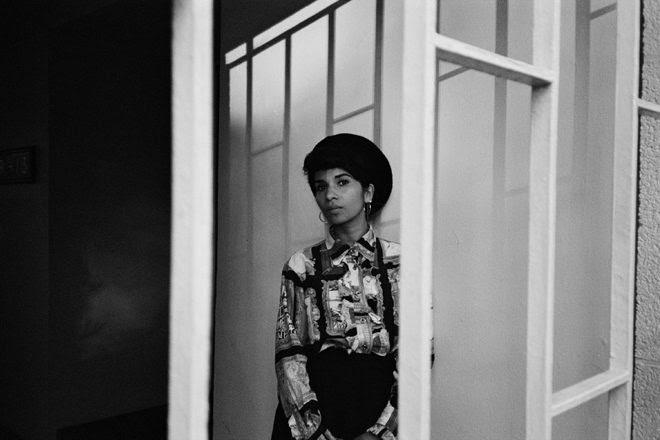 Ahead of her debut album Weighing of the Heart out next month, Nabihah Iqbal (fka Throwing Shade) shares two new tracks from the album – “Eternal Passion” and “Zone 1 to 6000“. A prime example of the album’s two intertwining styles, “Eternal Passion” co-mingles touchstones of old-school house – like robotic, 808-style handclaps – with melodies played on a sombre, live-recorded bassline. With echoes of the legacy emanating from Factory Records (and their most-celebrated, tragically-curtailed torchbearers), it sees club music’s euphoric, high-energy atmosphere re-routed into more reflective dream-pop territories. In contrast “Zone 1 to 6000”, recently championed by Gilles Peterson on his BBC 6 Music show, gives a sense of existential doubt, pondering the daily struggles and pleasures which mark day-to-day life. Powered by motorik-style drums, her approach to the song’s structure and lyrics was partly informed by reading poetry. 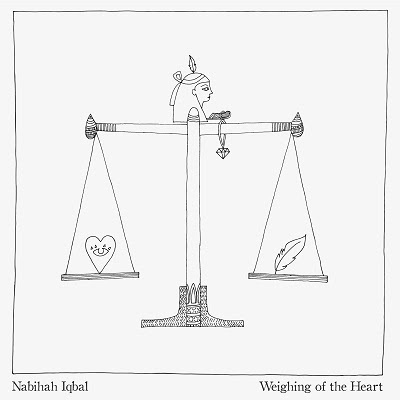 Since the announcement of Weighing of the Heart alongside the release of lead single “Something More“, Nabihah has received praise from FACT, RA and Crack plus radio support from Huw Stephens (BBC Radio 1) and various Spotify playlist additions (New Indie Mix and New Music Fridays). The album, which was mixed by Studio 13‘s Stephen Sedgwick who works closely with Damon Albarn and mixed the most recent Gorillaz album Humanz, is a big statement in two ways: first, because she’s taken her real name to stand proudly as a female British Asian artist making music and secondly, because she’s moved her music in a bolder, more expansive direction. Alongside an MPhil (focused on African history) from Cambridge and experience working in human rights law, Nabihah also hosts a bi-weekly show on NTS where she explores the musical traditions of different countries. She has received several commissions from other corners of the arts: she recently performed as part of the Barbican’s Basquiat retrospective and collaborated with Wolfgang Tillmans at his major Tate Modern exhibition. She’s received plaudits from publications including Pitchfork, ­The Guardian, The FADER and Complex and had additional radio support from Monki and Toddla T on Radio 1, Jamz Supernova on Radio 1Xtra and Zane Lowe on Beats 1.